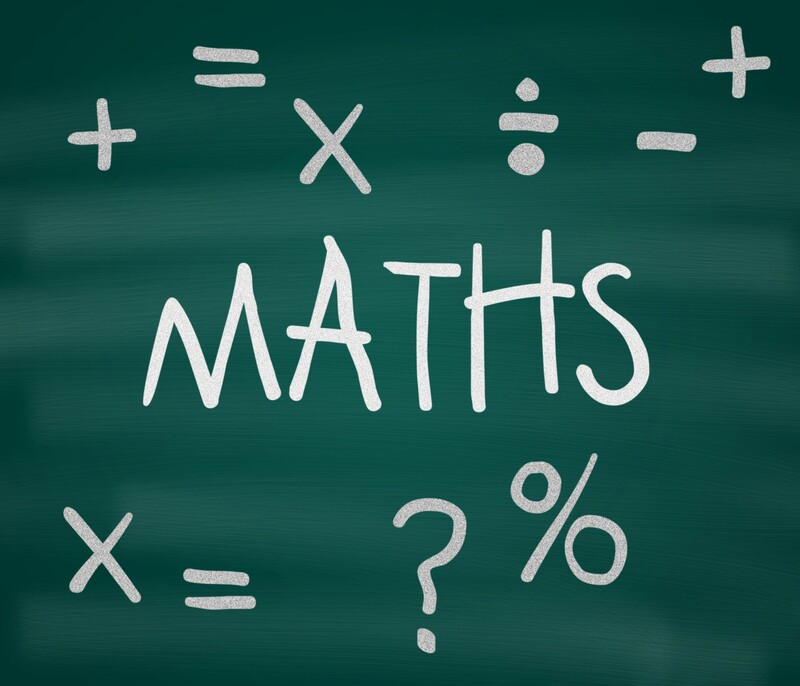 Maths is a core component of the National Curriculum, and is taught throughout Key Stages 3 and 4. It is taught in a way that enables students to develop mathematical skills and understanding for adult life, for employment and for further study and training. Individual needs are considered and the aim of the school's missions statement is at the heart of the department's practice. Additional support is offered to students who find Maths difficult in all key stages. We treat Years 7 and 8 as KS3 in Maths. Both years follow the same pattern, studying Number intensively in the time from September to December, then Algebra from January to April and the summer is spent on Shape and Data Handling. At the end of the summer term pupils sit exams which cover all areas of the syllabus, while there are assessments regularly through the year on the topic areas which have been covered recently. The scheme of work allows us to build on the National Curriculum at primary level and dovetails into the specification for the AQA GCSE specification which we study at KS4. Years 9, 10 and 11 follow the new AQA specification for GCSE. The student's progress in monitored using regular homework and tests. Extra revisions lessons are provided for students in Year 11. Problem solving is an integral part of the course. Examinations will be taken in June of Year 11; there is a non-calculator paper and two calculator papers. Some students take part in the UK Intermediate Maths Challenge, year 10 Maths Feast Competition, RI Masterclasses and an educational visit to Bletchley Park to see the Enigma Machine. All students take part in World Maths Day and some act as Maths Leaders for our Year 7 Puzzle Day and Primary Maths Team Challenge. Regular homework is considered to be essential for all years. All students are expected to have their own calculators, compasses and a protractor. GCSE Statistics is offered as an option in Years 10 and 11. In Year 12 we offer both Mathematics and Further Mathematics for the most able students. Students need a 7 at GCSE to study A Level Mathematics and an 8 to study Further Mathematics addition. Students can go on to a ful A2 in Year 13. The main components of the courses are trigonometry, algebra, calculus, statistics and mechanics. In addition, we have been selected as a pilot school for the new Level 3 Core Mathematics examination. Some Year 12 students, who do not wish to study Mathematics at A Level but who may need Mathematics to complement other A Level courses, will be offered this course. Grade 4 at GCSE is the entry requirement. Pupils who have not attained at least Grade 4 at GCSE are expected to re-take the GCSE until this standard is achieved.